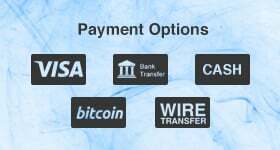 Looking to buy cheap weed seeds online? 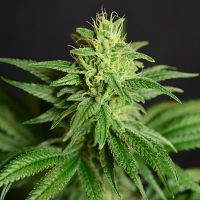 Look no further than Sensible Seeds – we supply over 3000 different strains of cannabis including Ace Seeds China Yunnan Regular. 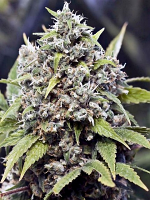 Chine Yunnan Regular from the Ace Seeds weed seed bank, is renowned for producing very high yields, interesting aromas, and fast flowering - making these marijuana seeds the perfect choice for both beginners and experienced cannabis growers. 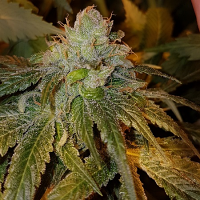 Distinguishable due to their sweet creamy scents, high resin production capability, and flowers that ripen extremely quickly, these skunk seeds are prefect for growing weed indoors – they perform best when exposed to artificial light. 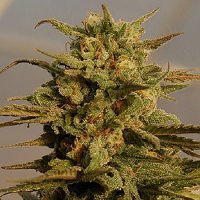 To achieve the best indoor results, we recommend growing these cannabis seeds in temperatures of around 25C. 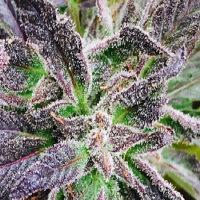 If you do decide to grow these marijuana seeds outside, warm, dry climates are necessary.